Taking time off can be a big decision. For those paid by the hour, a loss of just a few days wages can have a detrimental effect on the budget. With SteadyPay you can afford to take time off. 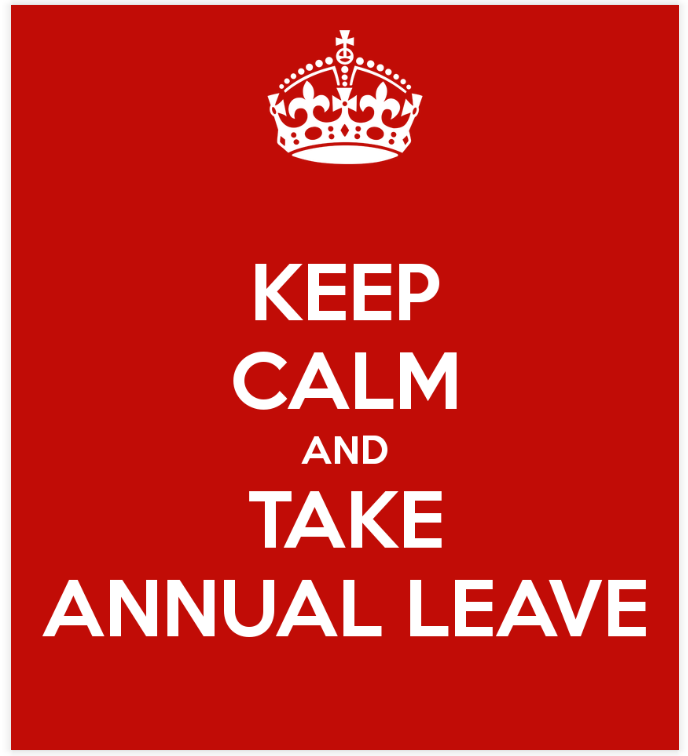 The top-ups allow you to enjoy what, in effect, is paid leave. When we talk to customers, the discussion tends to be around getting fewer shifts than usual or falling ill and not working shifts. This isn’t surprising. Our service is designed to top up pay in precisely these kinds of situations. But you can use SteadyPay for another situation: to take a holiday (annual leave). Unlike the other situations, which are forced upon you, taking a holiday is a situation that you can plan for. Perhaps you want one big holiday over summer. Perhaps you want a collection of small holidays based around the bank holidays. How many paid leave days can be taken? You don’t have to do anything special to use SteadyPay to take a holiday. Just take the time off; we’ll top-up your pay accordingly. Of course, it helps to know exactly how much time you can take off using SteadyPay so you do some planning. This is on the SteadyPay app. Your subscription to SteadyPay gives you access to £1000 credit for topping up your pay. On the SteadyPay app you’ll find your average pay. Simply divide this by the number of working days in your pay cycle. There’s about 22 working days in a monthly pay cycle, 20 in a four-week cycle, 10 in a fortnightly cycle and 5 in a weekly cycle. All you need to do now is divide your current top-up balance by your daily pay rate. Done! If you want to take a big holiday but your top-up balance is currently low, you’ll need to refresh your credit by making repayments. Sorry about all the math. A leave planning feature is on our roadmap. In the meantime, use the benefits calculator on our website to get an indicative view on how many days leave you could take with SteadyPay. The calculator will also tell you how quickly a year’s worth of subscription fees can be paid back – typically top-ups covering a few days off work is all that’s needed. And considering pretty much all of us take much more than a few days off over a year for sickness, bank holidays and personal holidays, that makes SteadyPay a great deal.